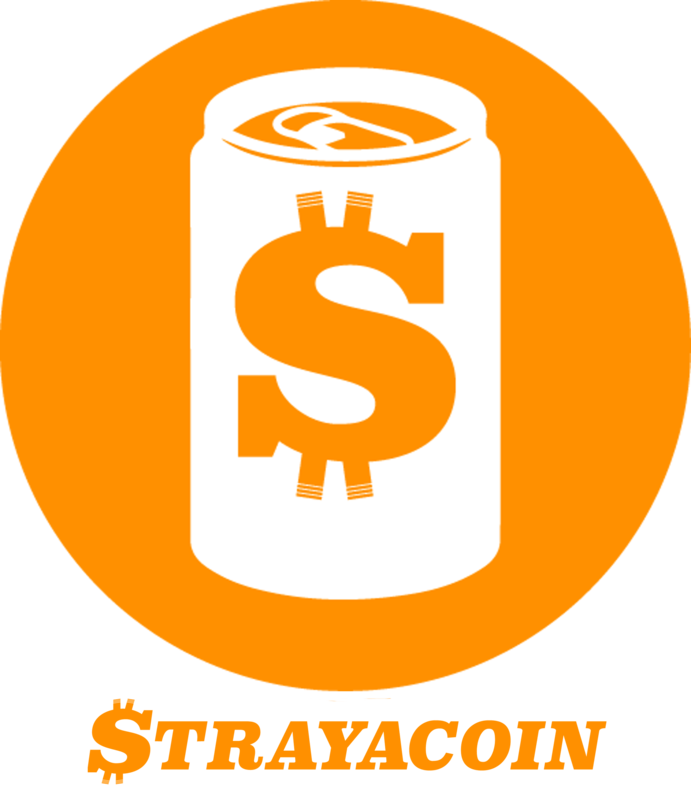 STRAYACOIN Crypto-currency is one the fastest growing crypto’s with a functional use-case (paying for goods and services). 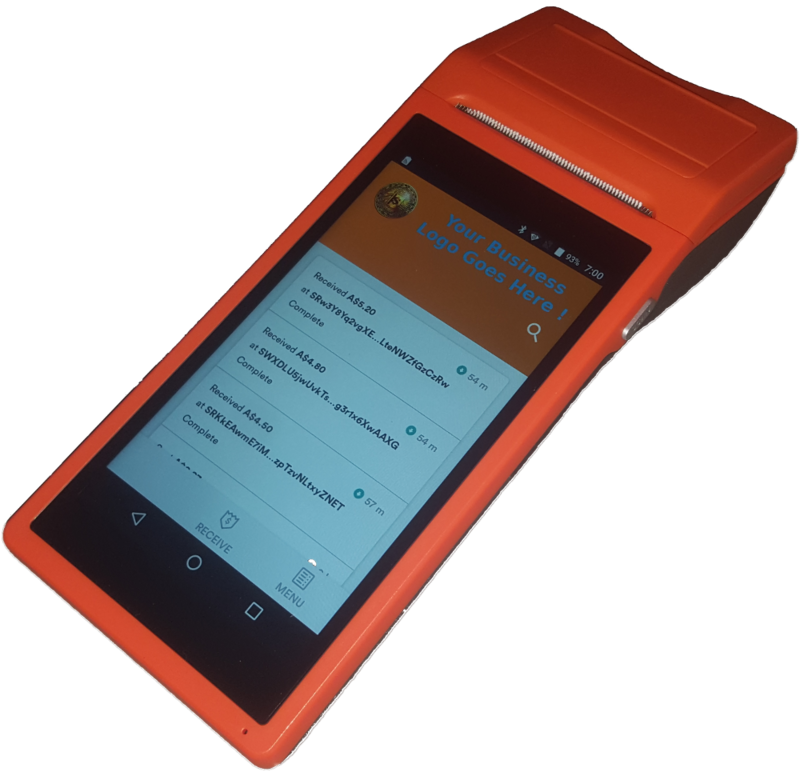 Businesses have a quick and cost effective Point Of Sale through Android Play store and the option for a dedicated stand alone POS terminal that can also accept other major cryptos. Travelers have more convenient way to pay and send money overseas to family. Operating as a branch of international investment bank Merrill Lynch Group Inc, the company represented in the country since 7 August, 1991. The bank’s vision is the best financial services company in the world while meeting the expectations of its customers and shareholders: individuals, corporate clients and institutional investors.